Excellent service and equipment at all the right prices. Trained In The Art Of Cleaning! 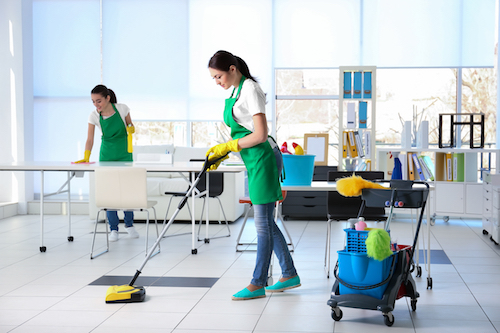 Arment Enterprises, LLC provides quality and affordable cleaning services to customers throughout the Midwest. 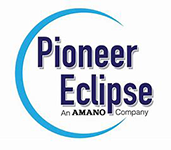 Since 1992, we have been blazing a trail in the cleaning industry. 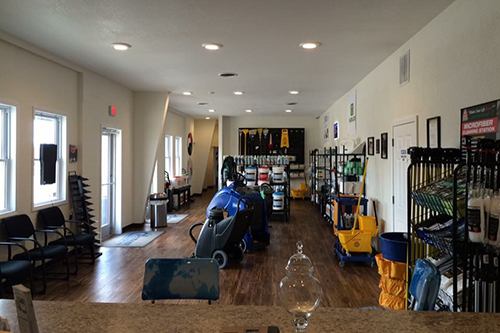 We offer a variety of new and used cleaning equipment from top-brands and have excellent relationships with our vendors - which means we can pass the savings directly to you, our valued customer. Call today to learn more!